You've landed at the new AndyLosik.Blogspot.com, the Internet home of educator, author, consultant, helpful guy, and all-around geek Andy Losik. 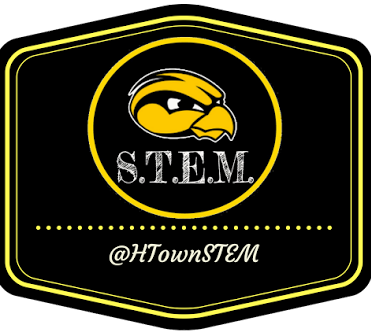 This page is designed to be one-stop-shopping for sampling all my varied educational technology pursuits. 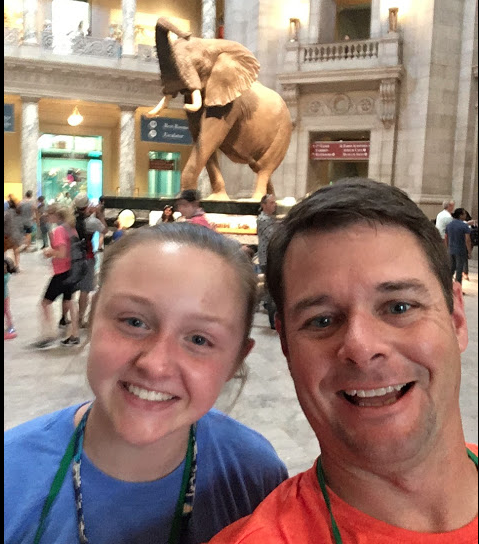 Andy Losik has been teaching for 24 years in a variety of school settings. For the last two decades, he has specialized in technology at the elementary level in Hamilton, Michigan. In 2016 Andy co-founded a new STEM program that will serve learners in the district's four elementary schools. A former member of the MACUL Board of Directors, the 2009 Michigan Technology Teacher of the Year is an Apple Distinguished Educator and Google for Education Certified Innovator who serves as a "helpful guy" in his school district and across the country for private, public, and charter schools looking to make a difference with technology in the classroom. 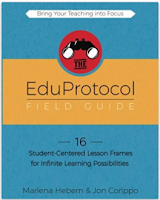 He has also provided insight for companies like Disney's Kerpoof Studios, Sony, and most recently joined a special team at Discovery Education that consults and promote its many corporate partner educational initiatives. 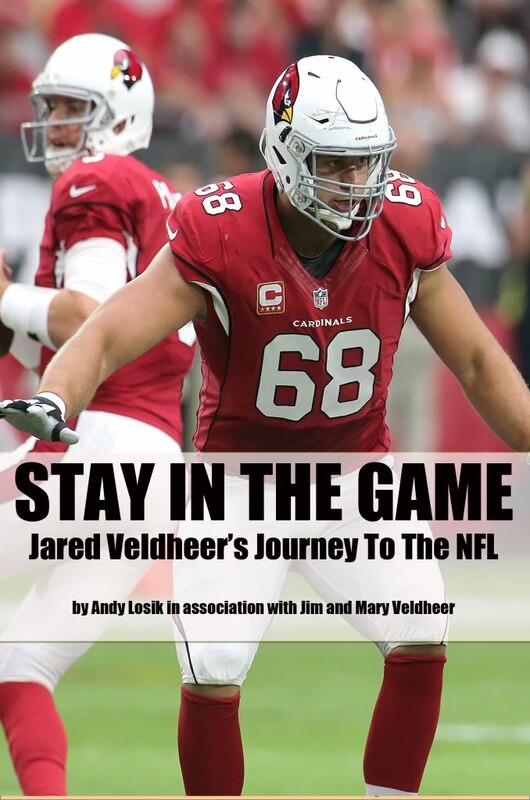 In 2015 Andy completed Stay In the Game: Jared Veldheer's Journey To the NFL, a biography detailing the principles the Arizona Cardinals' team captain and left tackle has used to achieve tremendous success. First and foremost Andy is a husband and dad who loves his family, fishing, and football as much as he loves the techie stuff.